Prayer request from His Message for You Ministry for Danilo Duazo who is recovering from a mild stroke and we join him in prayer for his family to have good health and a good life. We pray together in faith and with all of our strength, passion, and Hope for Danilo and his family. Father, we have faith in your Word on blessings: Isaiah 65:24 “I will answer them before they even call to Me…”. 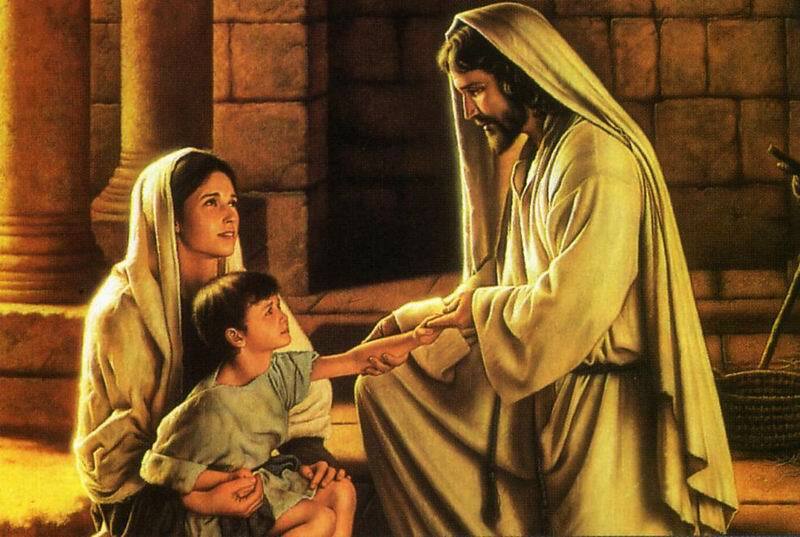 We know in Your time and by Your plan, you know our every need and will provide for us, yes, often before we even ask! 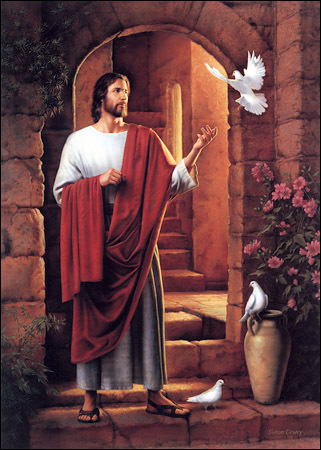 We know by our faith and by accepting you as our savior, we will be blessed in Your favor and will receive Your peace, grace, salvation and love. "Amen Danilo, for your faith, I blessed you even before you asked"
We have the assurance of Your Word that Your Holy Spirit encamps around us and by Your Plan delivers us from the enemy. No evil shall befall us, no plague or calamity shall win over us. We confess Your Word abides in us and delivers to us perfect soundness of mind and wholeness in body and spirit from the deepest parts of our nature in our immortal spirit even to the joints and marrow of our bones. Your Word is “Life” to our flesh, for the law of the Spirit of Life operates in us and makes us free from the law of sin, pain, illness and injury. Lord, we wear the armor of Your Word to protect us from all the fiery darts sent towards us. We praise You Jesus as the high Priest of our confession and we hold fast to our confession of faith in You and Your Word. We stand immovable and fixed in full assurance You will protect, comfort and bless Danilo and his family with the healing, peace and comfort only Your Holy Spirit can provide. 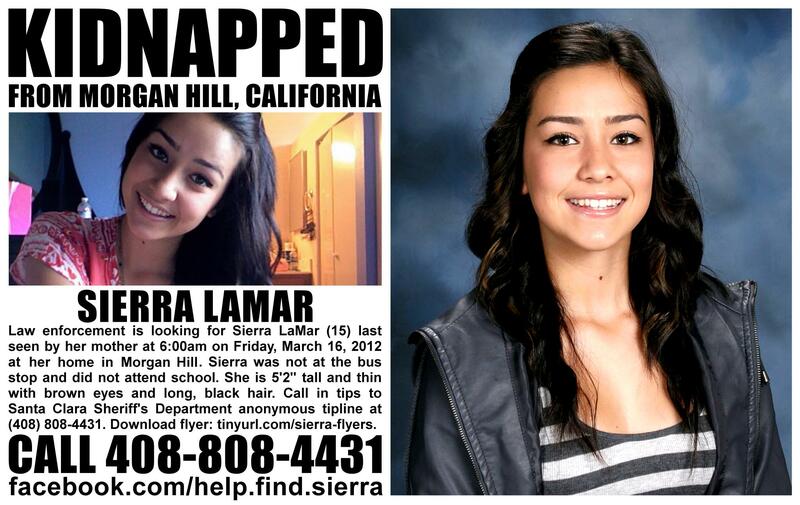 Prayer request from His Message for You Ministry for Sierra LaMar (15), missing from Morgan Hill, CA since March 16th. Father, together in faith we pray You will send Your Holy Spirit and the protection of Your Love, Strength and Power to be with Sierra. We know You will cover her with Your Grace and we pray You will protect her and bring her safely home.